The Camelback East Village is one of the 15 subsection communities that make up Phoenix. 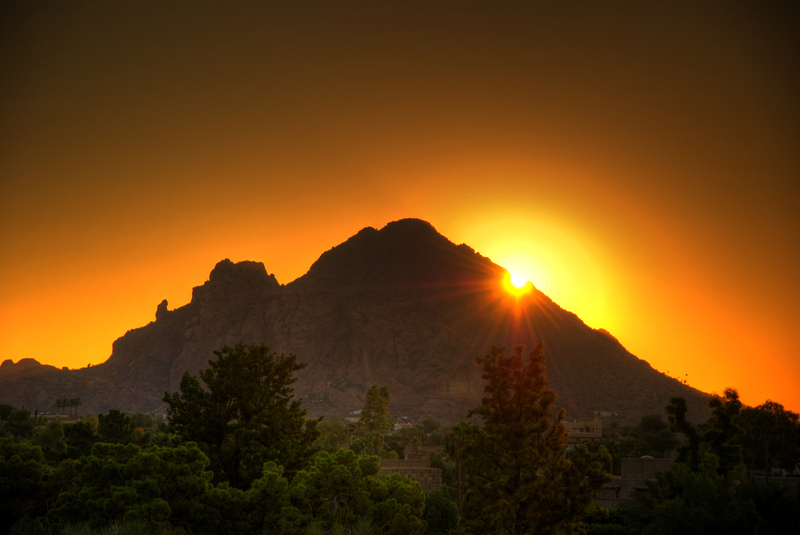 It is referred to as the “East Side” of Phoenix, just south of Paradise Valley, bordering Scottsdale. And it lies between the gorgeous views of Piestewa Peak and Camelback Mountain. Additionally, Camelback East is home to a plethora of shopping and dining experiences. A short distance away from the heart of Downtown Phoenix and conveniently a 10-minute drive from Sky Harbor Airport as well, Camelback East is situated in an ideal location with easy access to any amenity in Phoenix that you can imagine!